UU A Way Of Life: Ask Alexa - What is the school to prison pipeline? 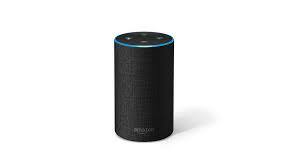 Ask Alexa - What is the school to prison pipeline? Alexa: What is the school to prison pipeline? It is an institutiional form of racism manifested with people of color being subjected to enhanced disciplinary measures in schools and their communities as described by Patrisse Khan-Cullor in her book, "When They Call You A Terroist: A Black Lives Matter Memoir."